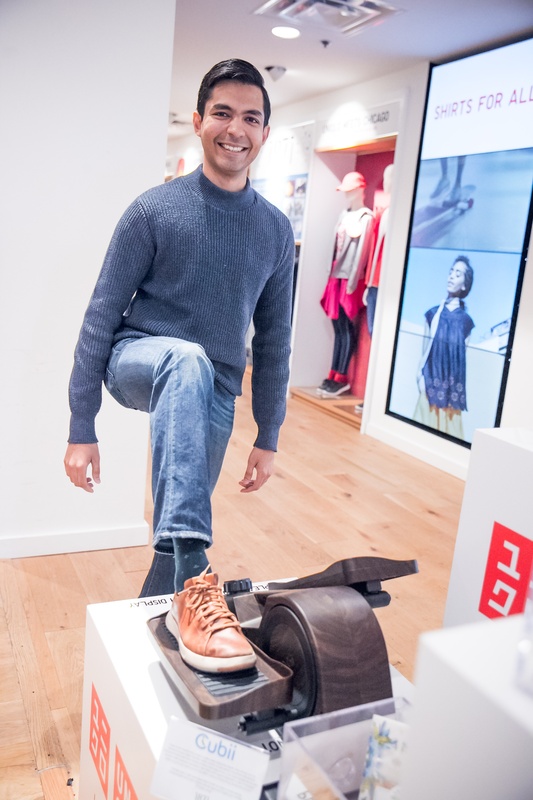 1871's partnership with popular global fashion retailer UNIQLO continues! 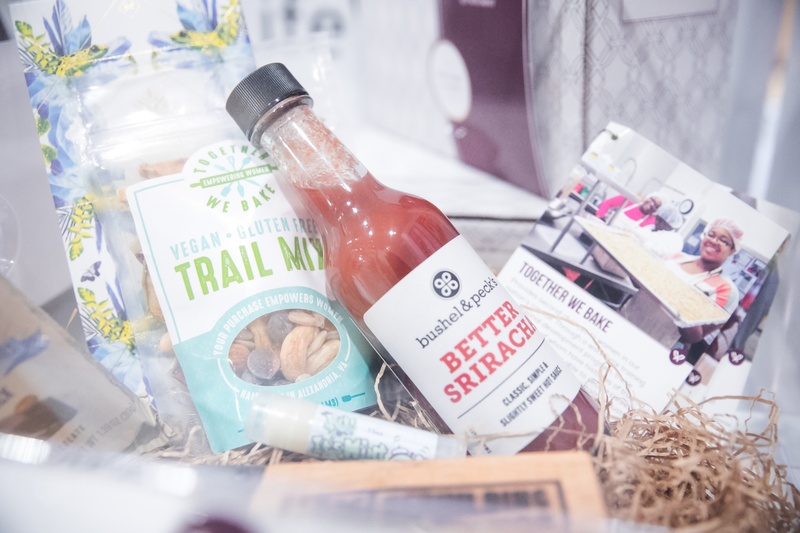 The Michigan Avenue store is currently featuring the products of five 1871 startups, from body care, to gifting, to fitness and more. Check it out! 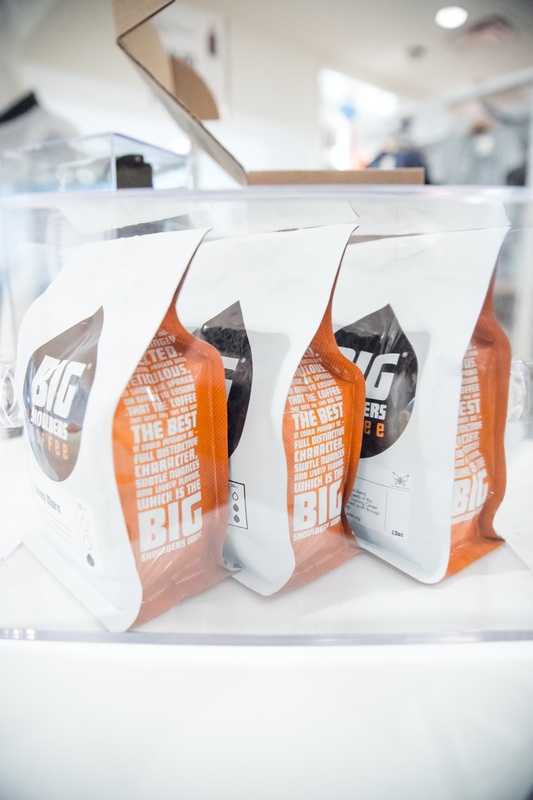 Fun fact: Did you know that craft coffee hits "peak freshness" between Day 3 and Day 14 after roasting? Founded by Nick Selman, Javaya is the only craft coffee marketplace that fresh-dates every coffee it sells. 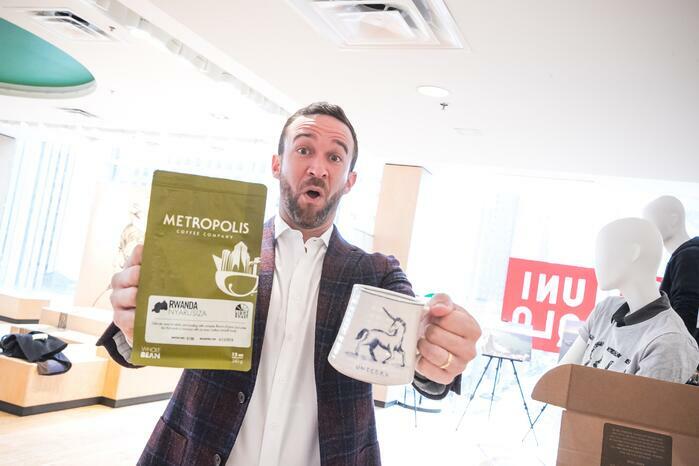 You can choose from hundreds of artisan roasters (including 14 Chicago roasters) and have coffee delivered to your doorstep just as its hitting peak freshness. 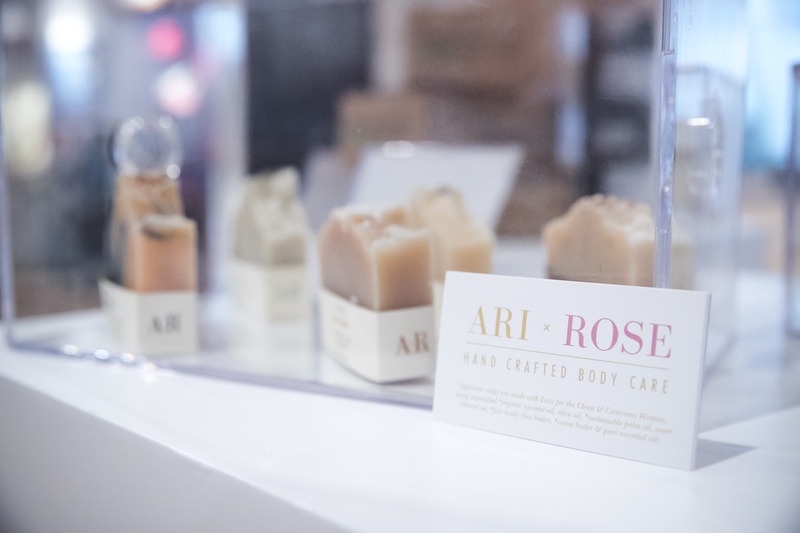 Founded by Jessica Mann, Ari Rose is a consciously crafted body care company focused on holistic self-care, made with the idea of skin-food in mind. Ari Rose uses ingredients you can eat, such as organic coconut milk, raw honey, oatmeal, and cinnamon. Ari Rose products are vegan, cruelty-free, and will repair and nourish the skin. Jessica was a member of Cohort 3 of the 1871/IHCC Hispanic Technology Incubator. 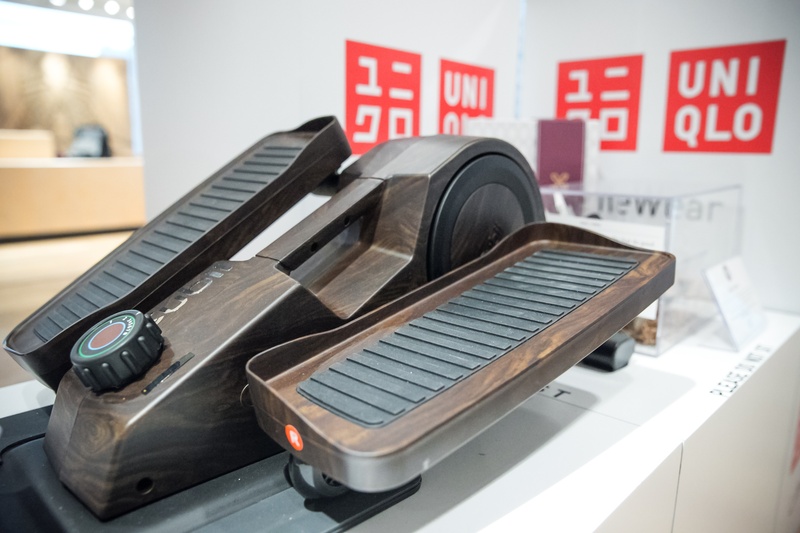 Founded by Arnav Dalmia, Shivani Jain, and Ryota Sekine, Cubii is the world's first smart, under-desk elliptical trainer that allows you to work out at your desk, kitchen table, couch, or just about anywhere! Bluetooth connects Cubii with the mobile app so you can track workouts as well as sync with popular wearables like FitBit and Apple Healthkit. Cubii is virtually silent so you can work out a the office without disturbing your neighbors! 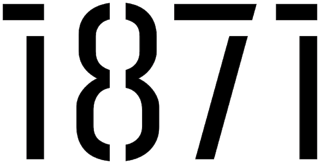 Cubii is a member of the inaugural cohort of 1871's Advanced Member Program. Leave the hamper to Tide! 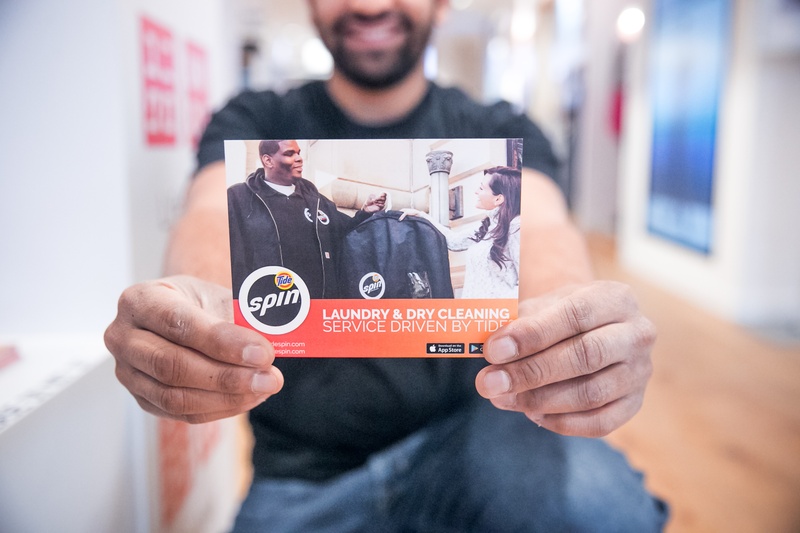 Tide Spin picks up, expertly cleans, and delivers your laundry and dry cleaning through an easy app. 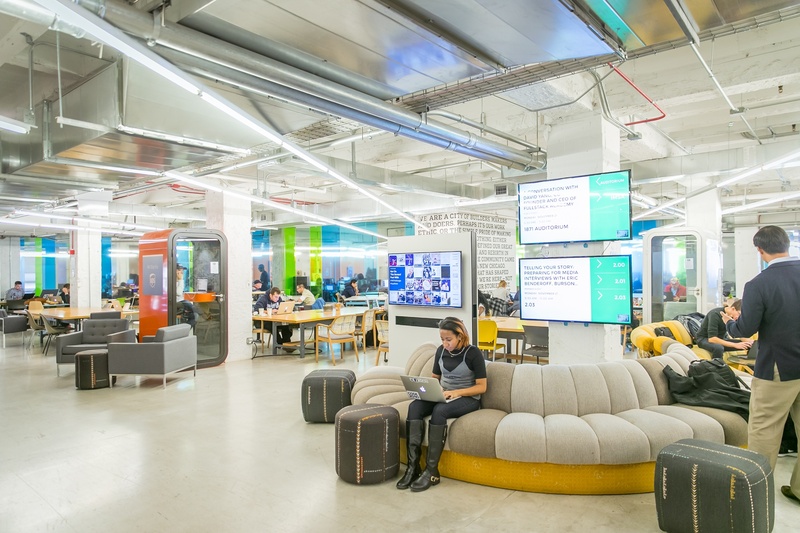 Tide Spin started in the minds of a few scrappy individuals working on global innovation for Tide at Procter & Gamble’s Cincinnati headquarters. 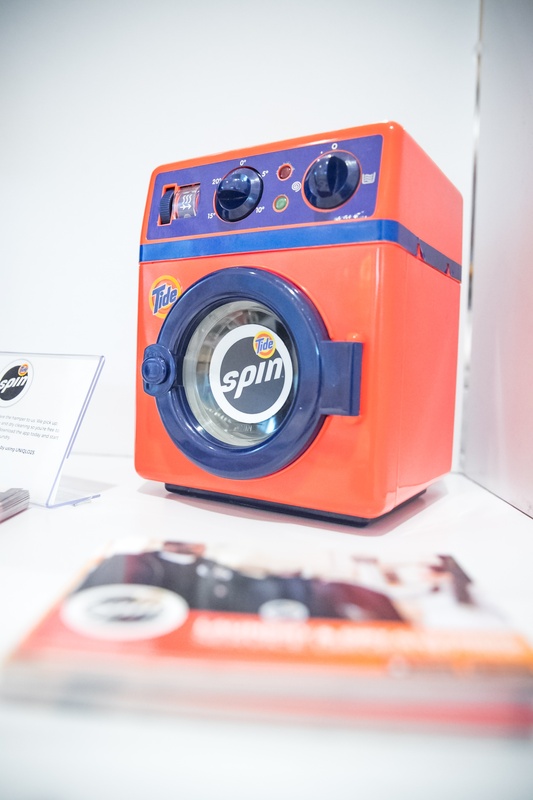 This toy washer may not be able to run your laundry, but we love it all the same. 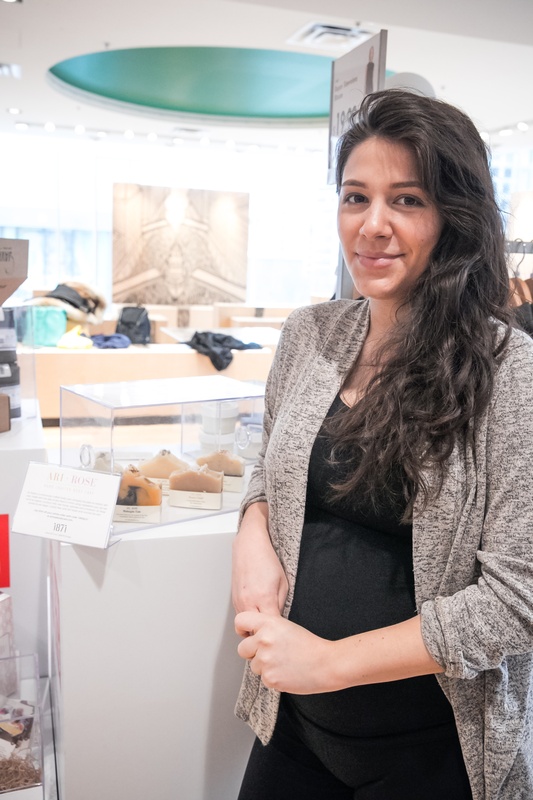 Founded by Leeatt Rothschild, Packed With Purpose is a specialty gifting company with a social mission. Leeatt and her team curate high-quality, professional and personal gifts that create an impact, from women's empowerment to workforce development. Leeatt is an alum of WiSTEM, 1871's accelerator program for women entrepreneurs. Read more about what drives her here. 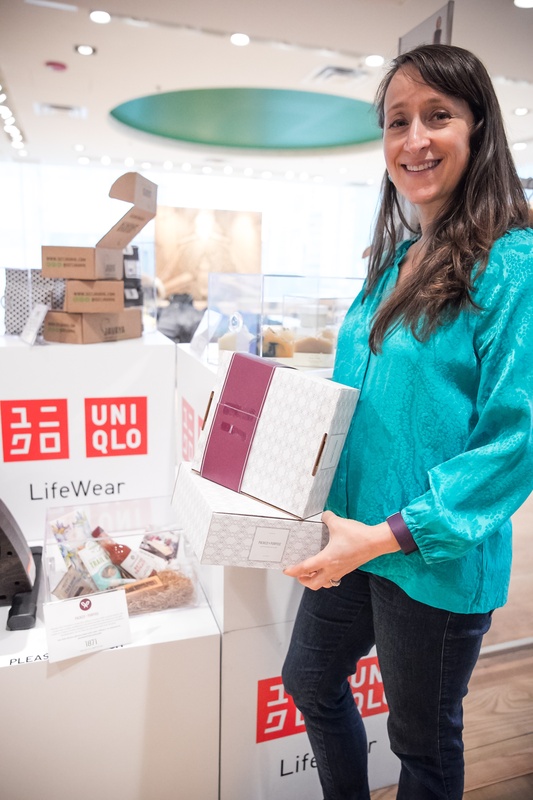 Each of these companies is providing a special offer to UNIQLO shoppers, so make sure to drop by UNIQLO at 830 Michigan Avenue in Chicago to see for yourself! 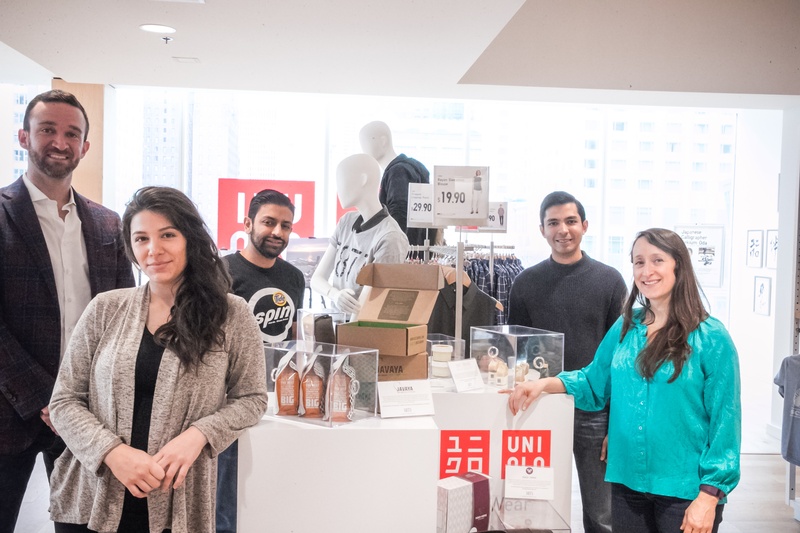 Check out our previous round of awesome products at display at UNIQLO here.